AUSTRALIA’S former World Rally star Chris Atkinson will re-unite with Subaru for a limited programme in the American Rally Association (ARA) National Championship this season. The Gold Coaster, already a member of the Subaru Red Bull Global Rallycross team, will drive a Subaru Rally Team USA Impreza WRX STI on the ARA opening round, the Oregon Trial Rally, on 20-22 April. A team announcement did not say which other events Atkinson would contest, but he will share the drive with global rallycross teammate Patrik Sandell and defending champion Travis Pastrana. A second Impreza will be driven on all seven championship rounds by Briton David Higgins, who has won the series eight times with Subaru. Atkinson, 38, drove for the Subaru World Rally Team between 2005 and 2008 alongside world champion Petter Solberg. His achievements included 41 stage wins and six podiums, including at Rallye Monte-Carlo and Rally Mexico. His most recent WRC start was at Rally Australia in 2014, when he finished 10th in a factory Hyundai i20. Subaru Rally Team USA signed him in late 2016 for its rallycross programme, where he was joined by Sandell last year. 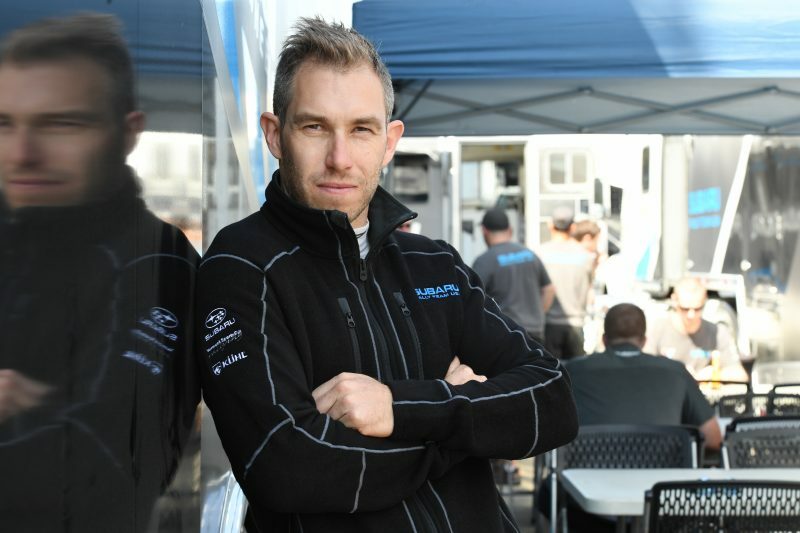 “I’m really excited about this opportunity to do a rally in the USA, having had a glimpse through rallycross of how awesome the Subaru fans are in this part of the world, the atmosphere will be amazing,” Atkinson said.